Offering a professional 5 star livery to all levels of riders & owners. 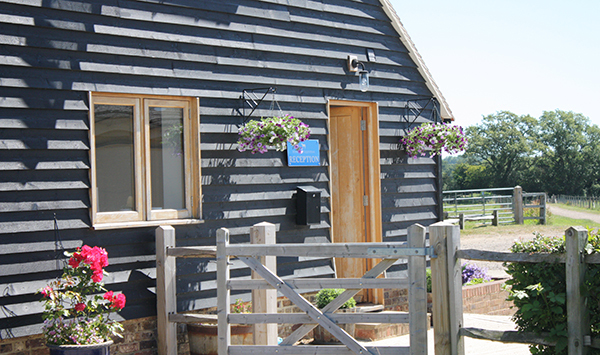 Homelands Equestrian offers the highest standards of livery and training, set in over 100 acres of farm land in Partridge Green, West Sussex. Covering a broad range of livery services including Part, Full & Bespoke livery, competition training, coaching & lessons. It is both owned and managed by experienced fully qualified BHS Instructors and has been BHS Approved from 2012. "At Homelands Equestrian, our focus is to provide your horse with the highest quality of care, attention and understanding along with structured training to develop its full potential." Homelands Equestrian welcomes all levels of riders and owners from the professional competition rider to the non-competitive, enthusiastic owner for both livery services and training. Homelands Equestrian offers you a bespoke 5* livery service with each livery tailor made to suit both you and your horse’s requirements. Homelands Equestrian offers teaching and coaching to all levels and all ages of rider, covering all levels of Equestrian disciplines and Horsemanship. With our qualified instructors starting from BHSAI to BHSI creating the perfect balance of experience to suit your needs and your budget. At Homelands Equestrian we offer a growing service for competing horses for both liveries and outside clients at all levels and in all main disciplines, Dressage, Show jumping and Eventing at both affiliated and non-affiliated competitions. All of our staff are real assets to Homelands Equestrian, each with their individual strengths create a strong and effective team. 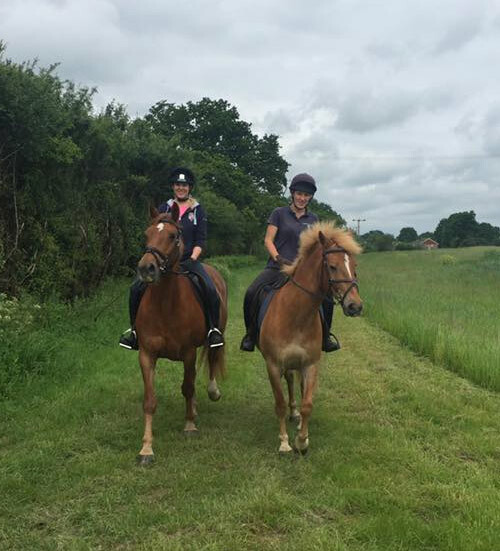 They work well together working for the horses’ health and wellbeing and are always happy and willing to help liveries with any assistance they require.